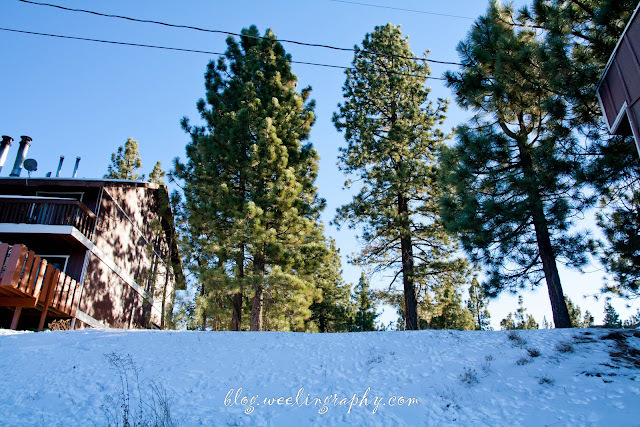 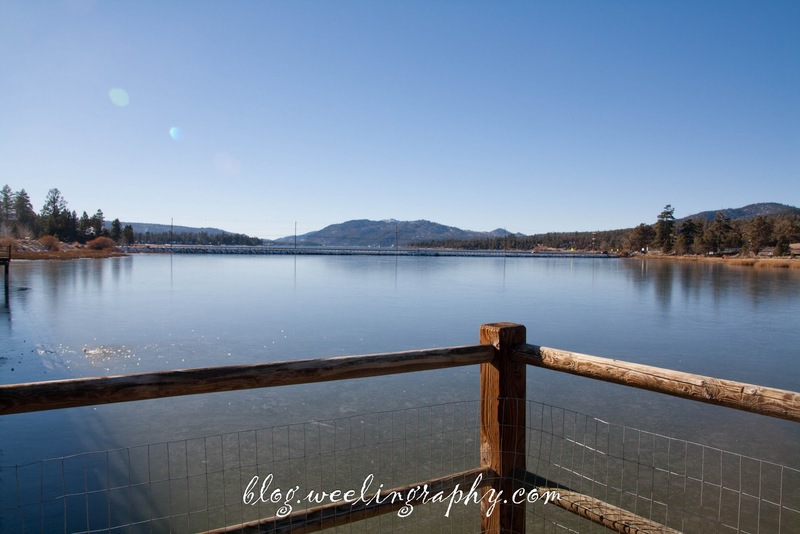 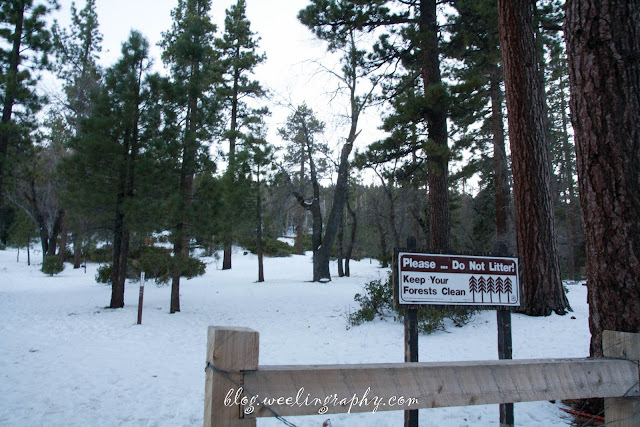 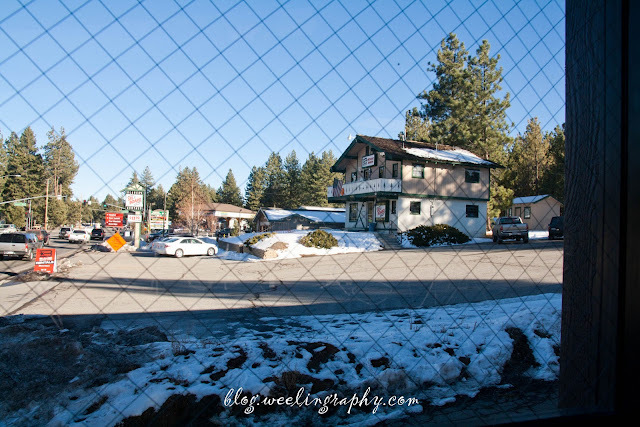 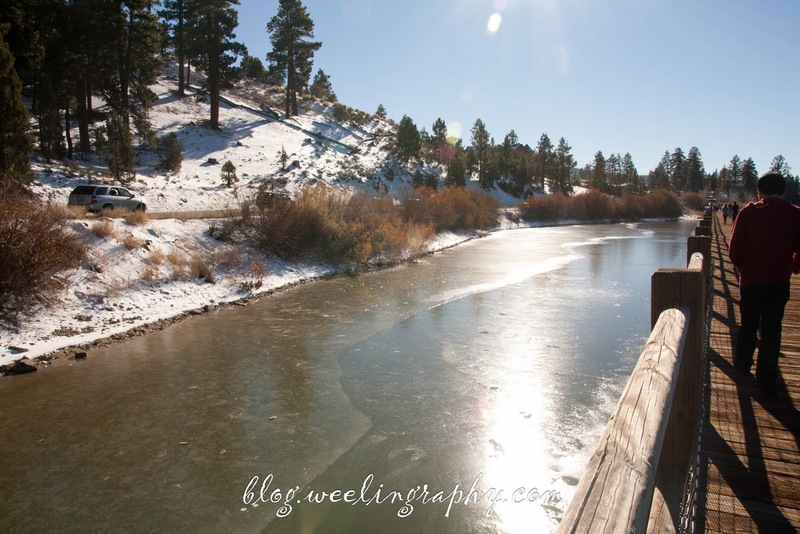 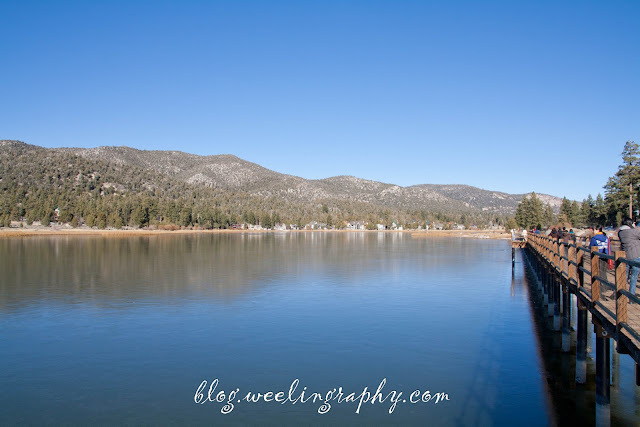 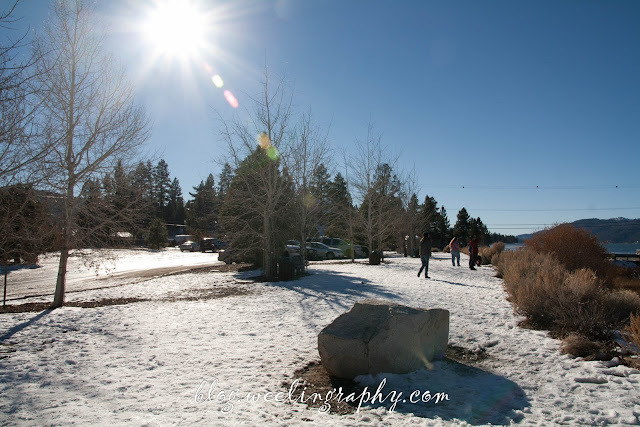 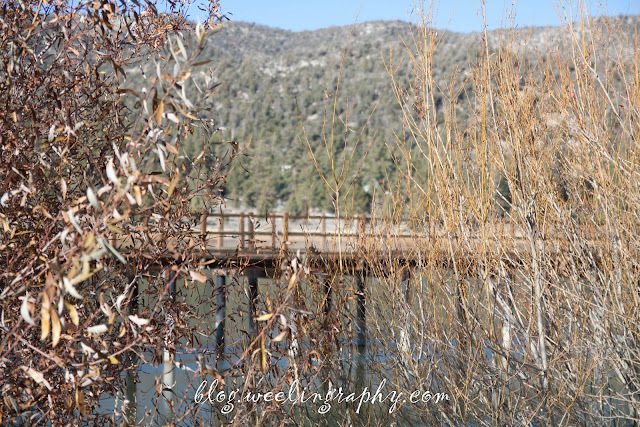 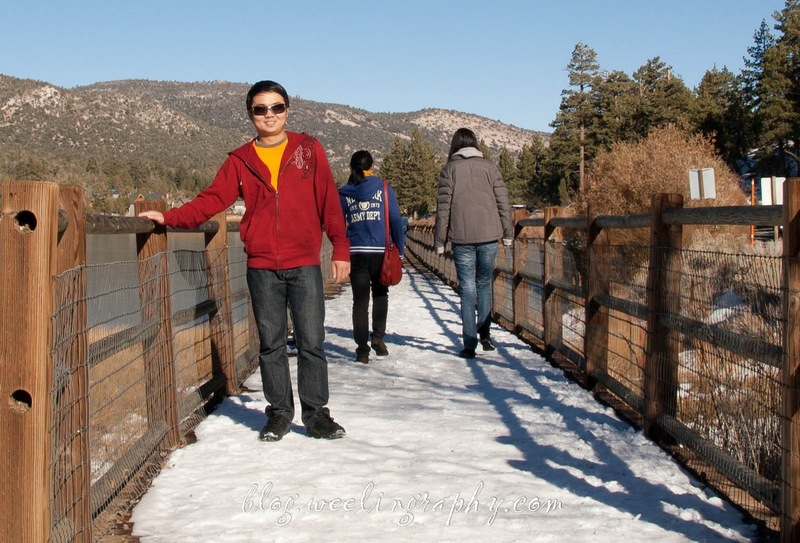 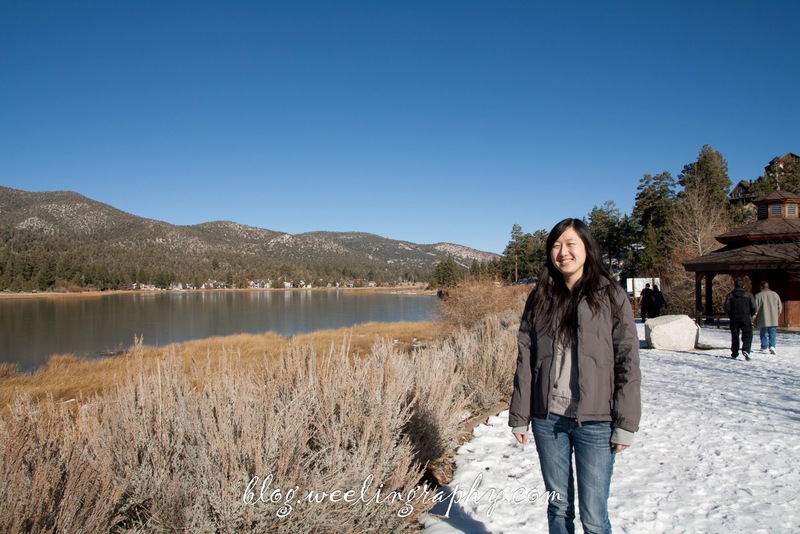 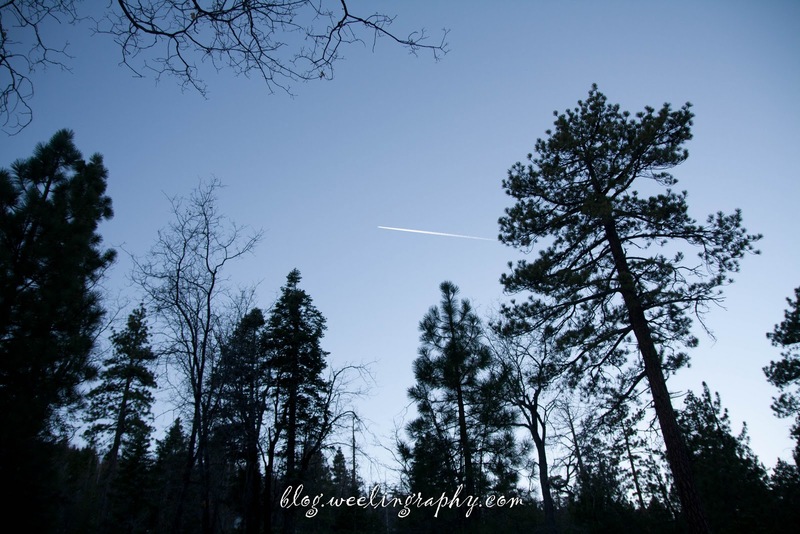 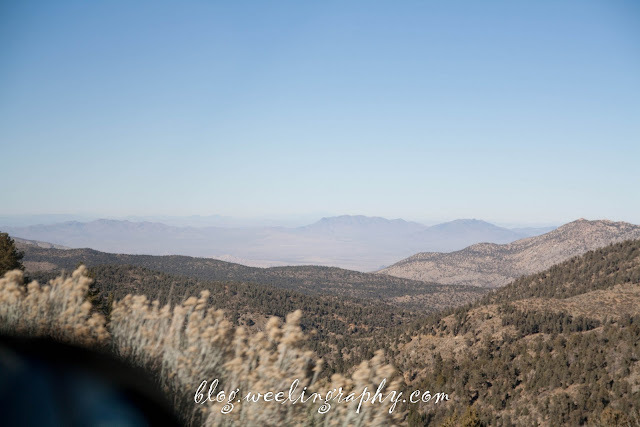 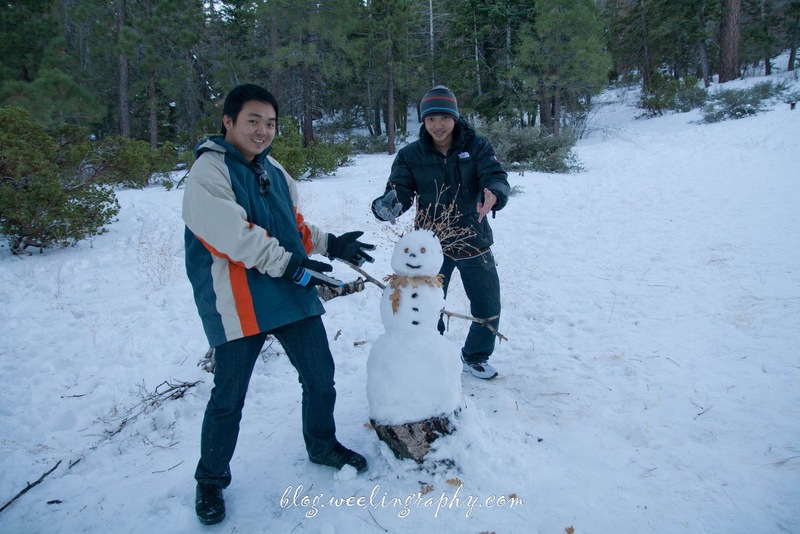 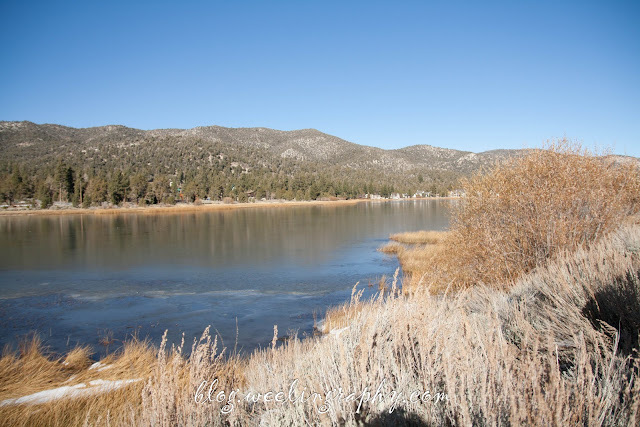 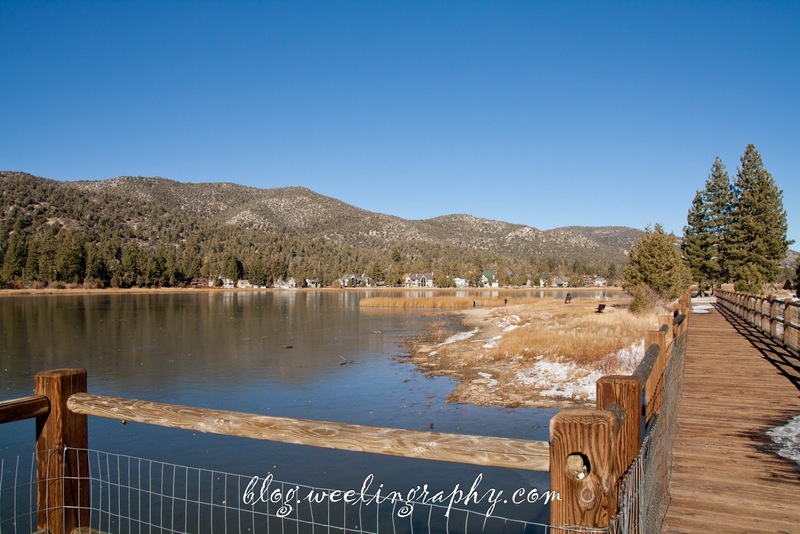 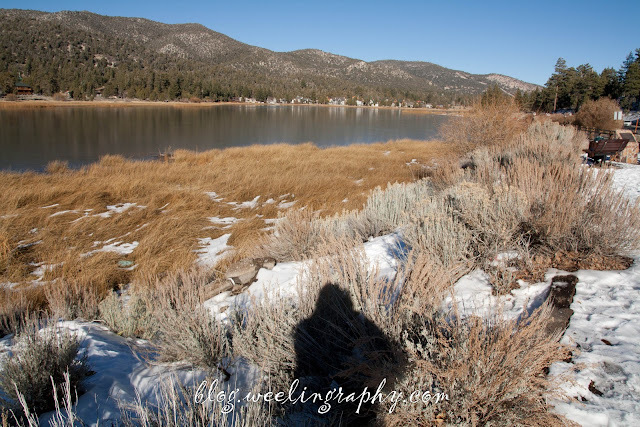 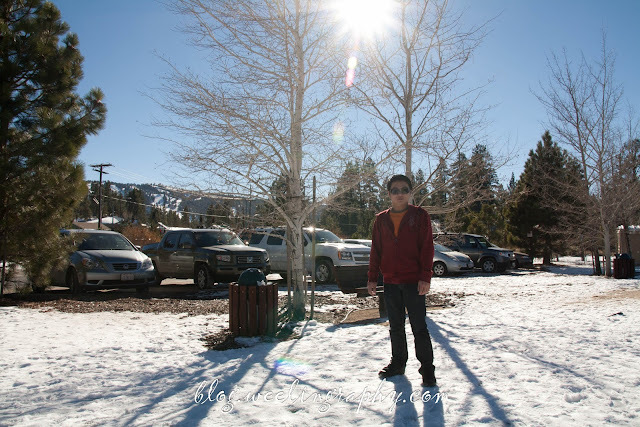 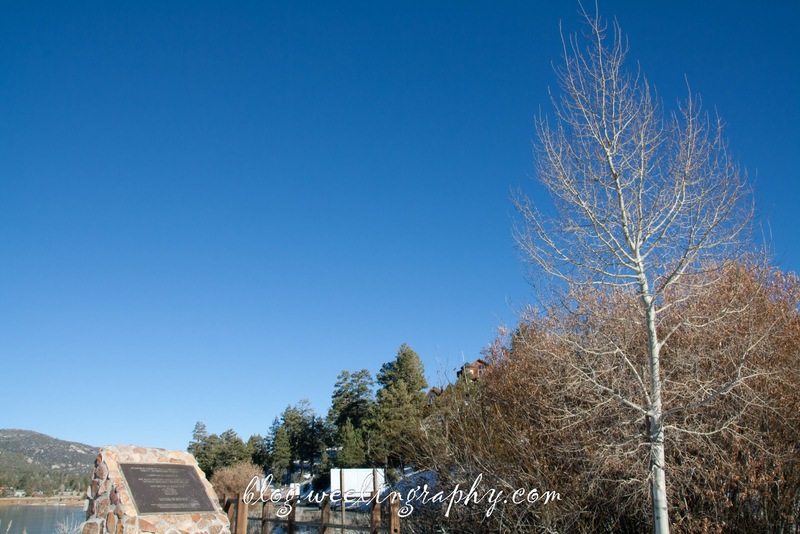 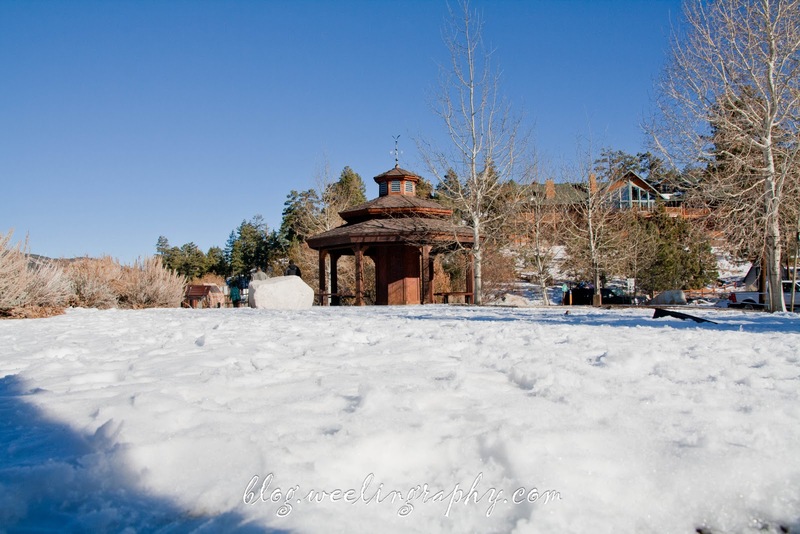 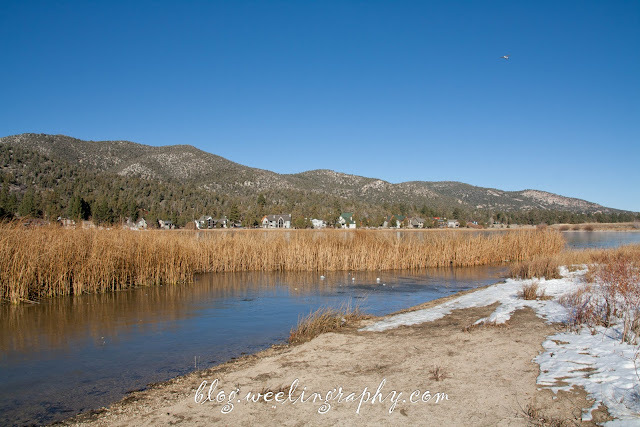 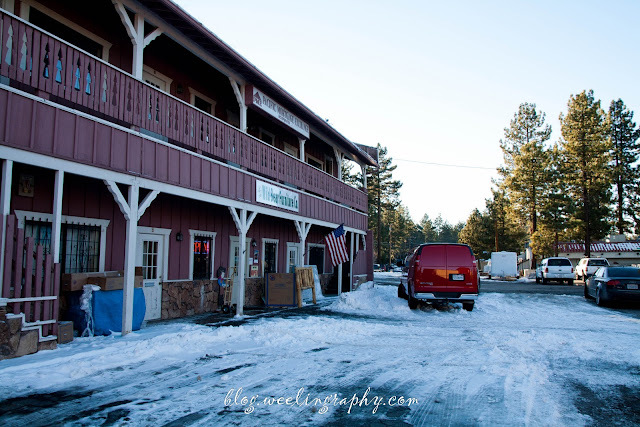 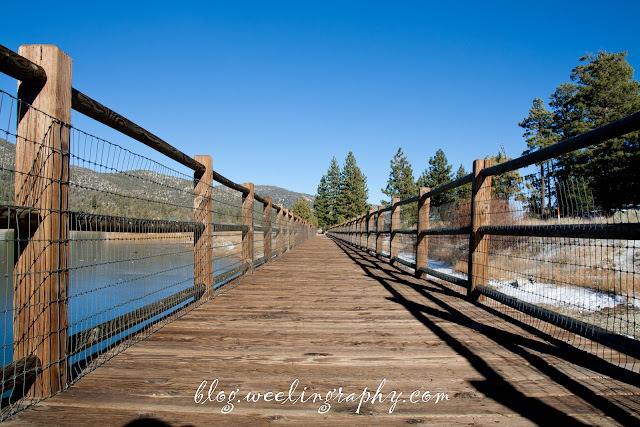 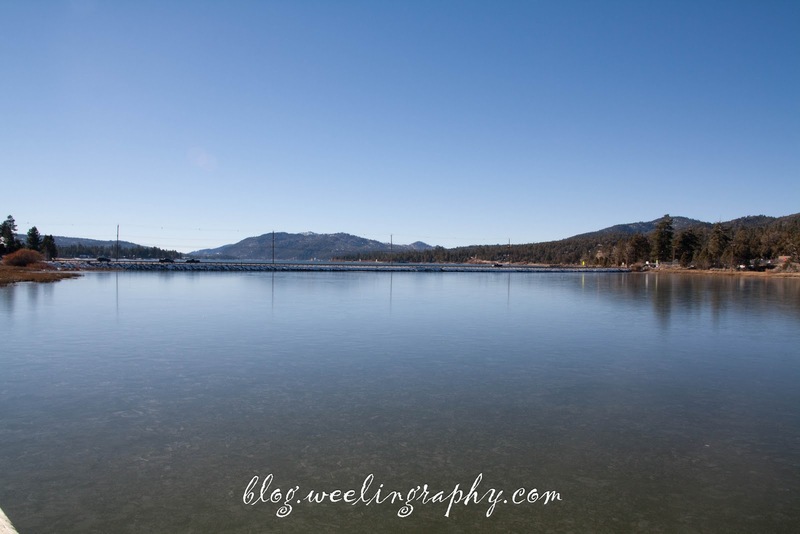 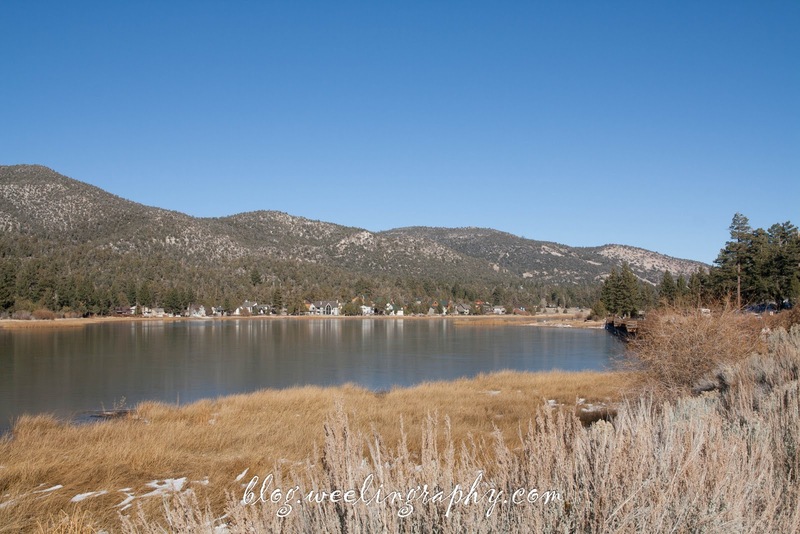 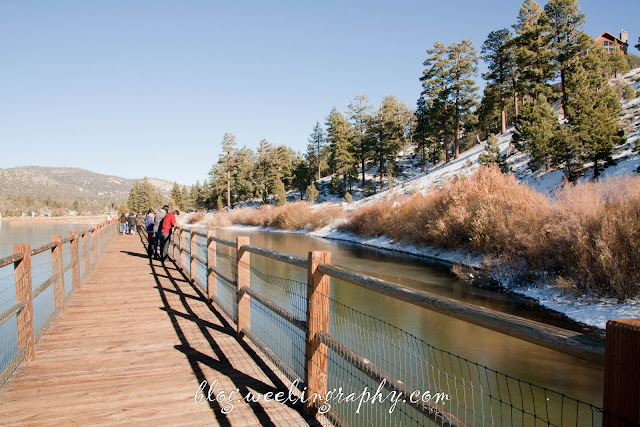 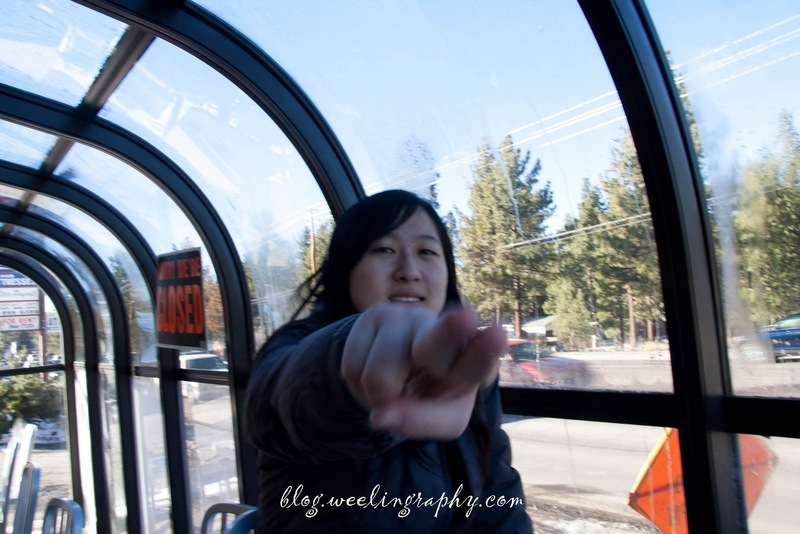 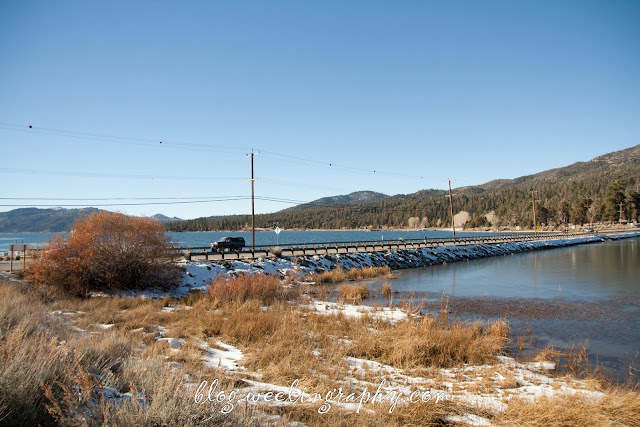 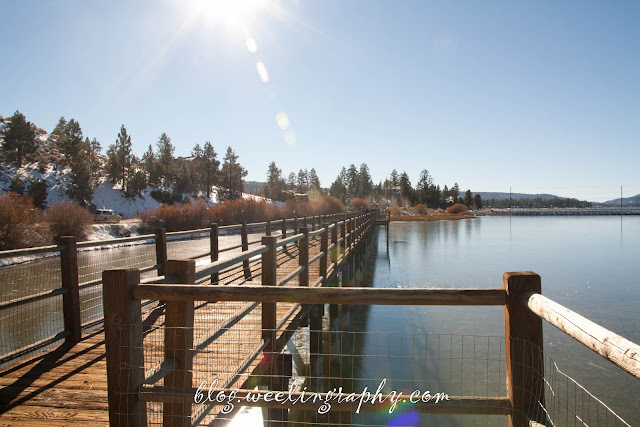 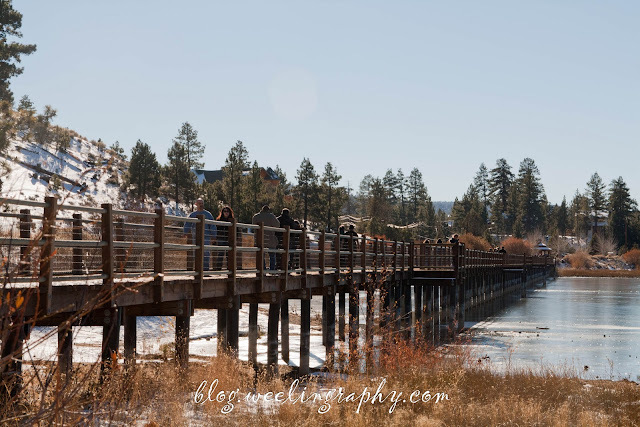 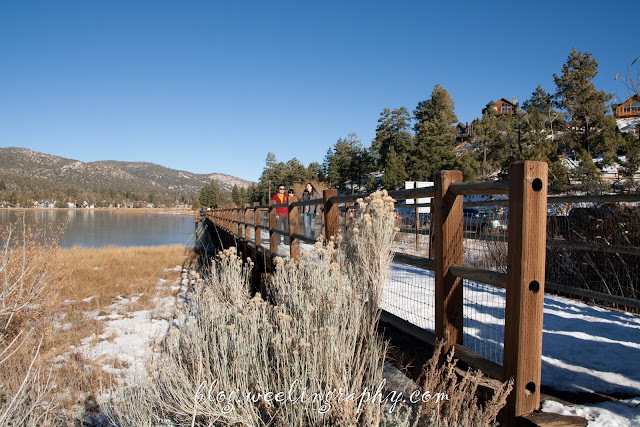 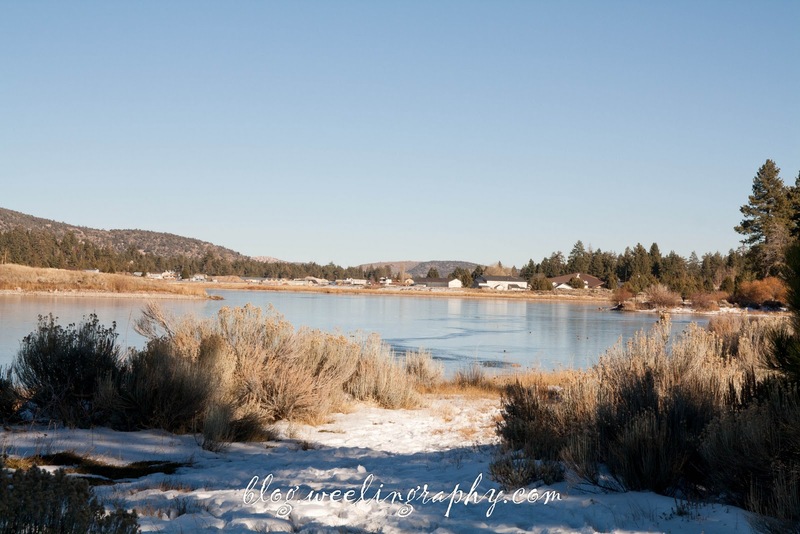 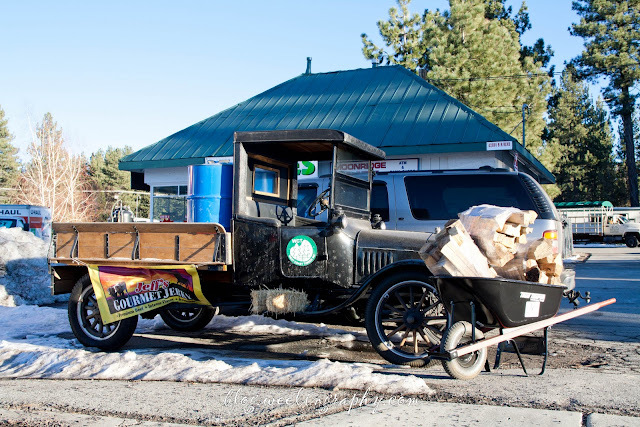 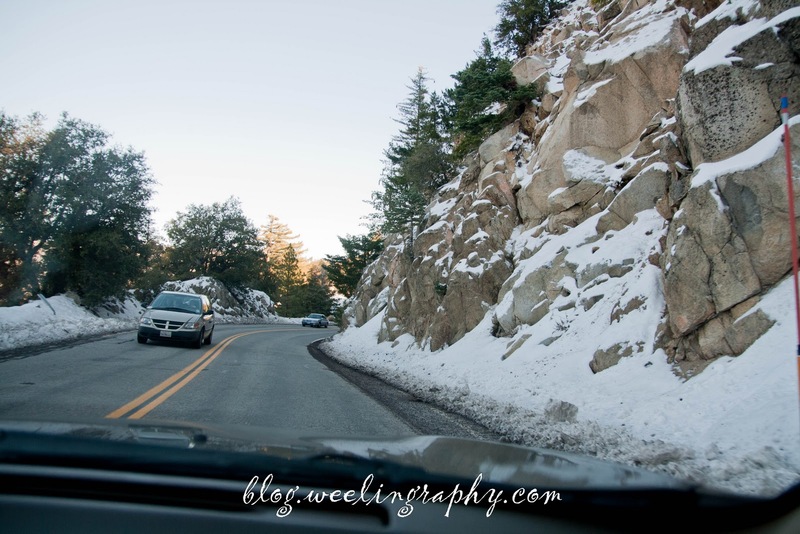 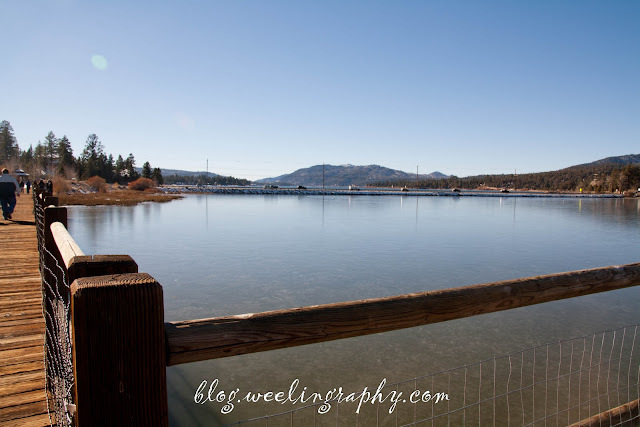 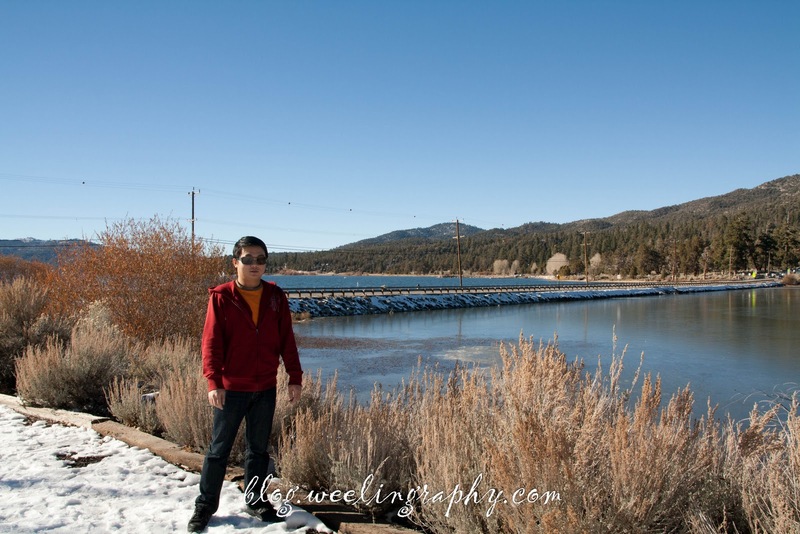 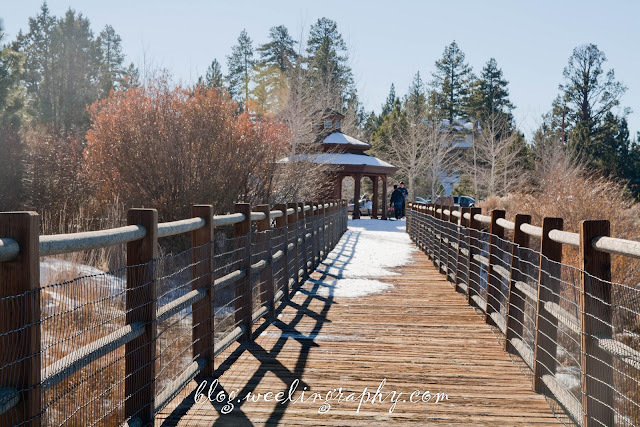 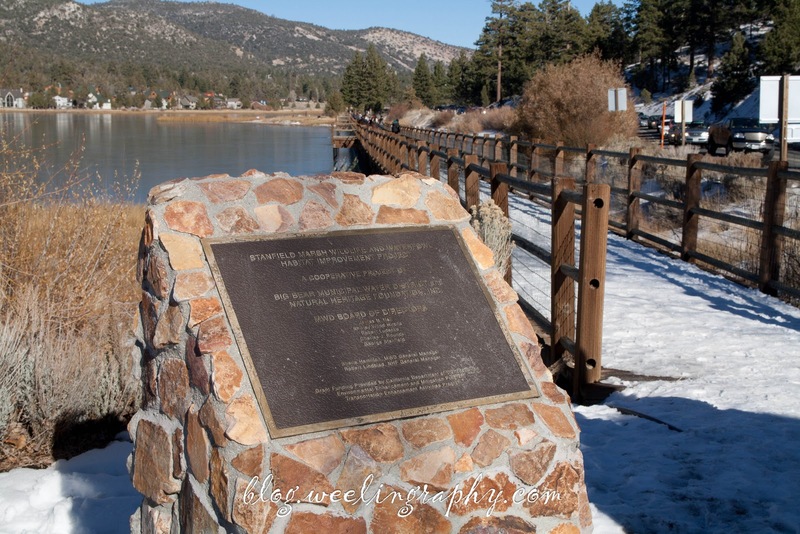 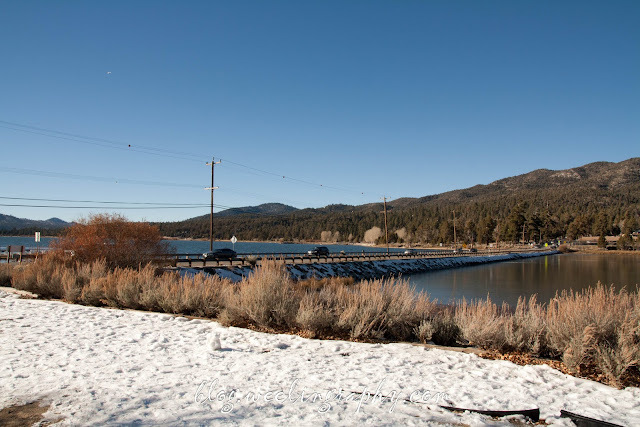 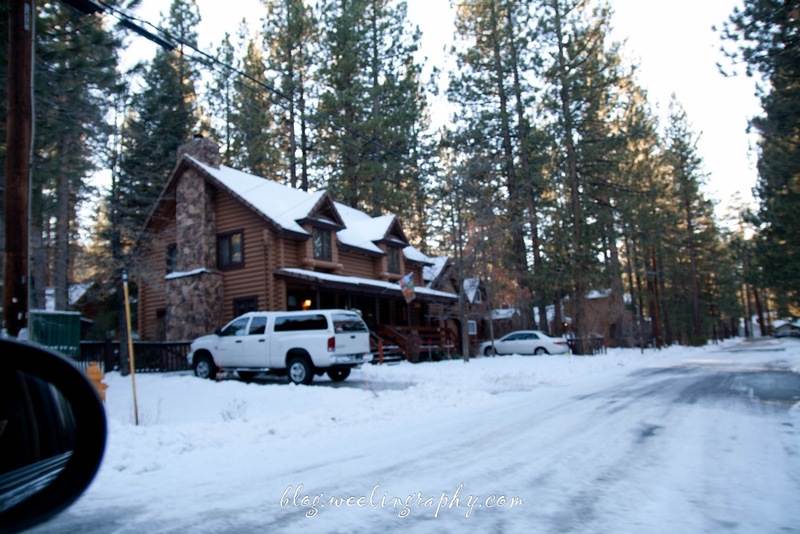 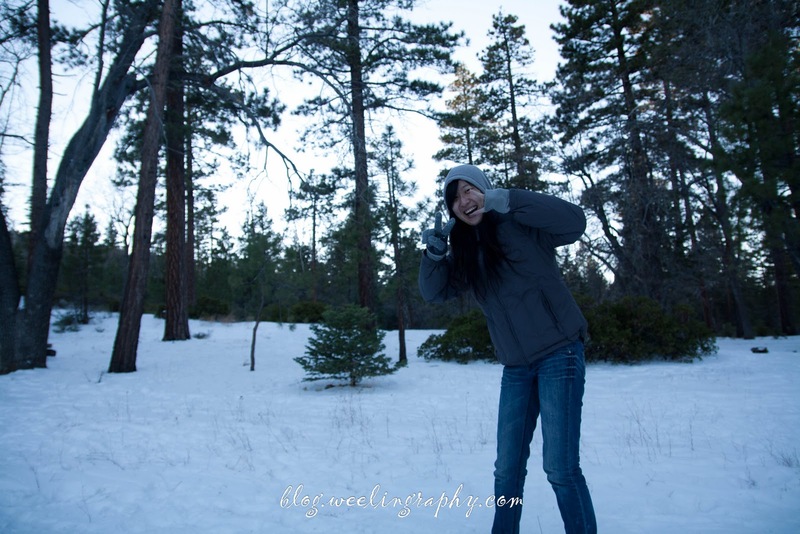 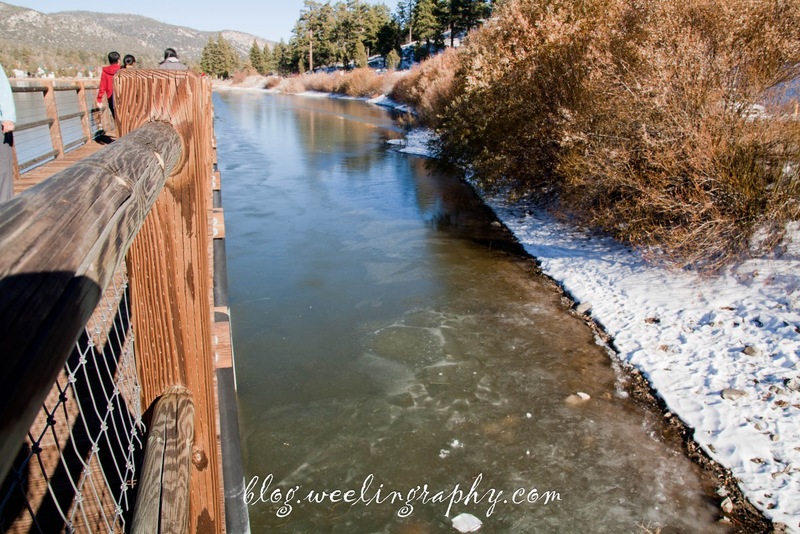 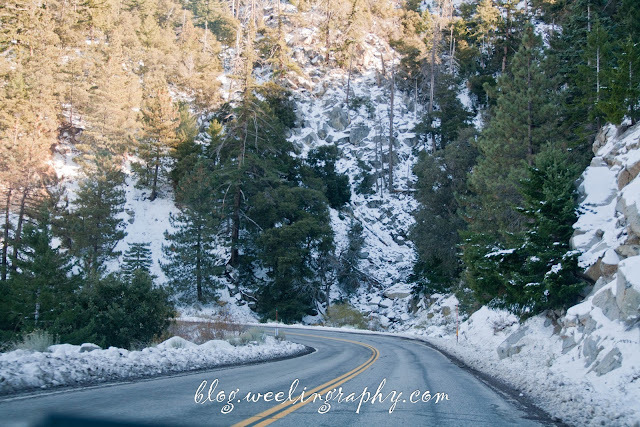 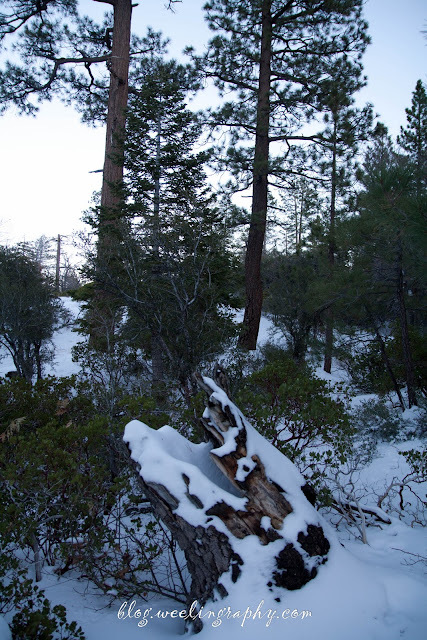 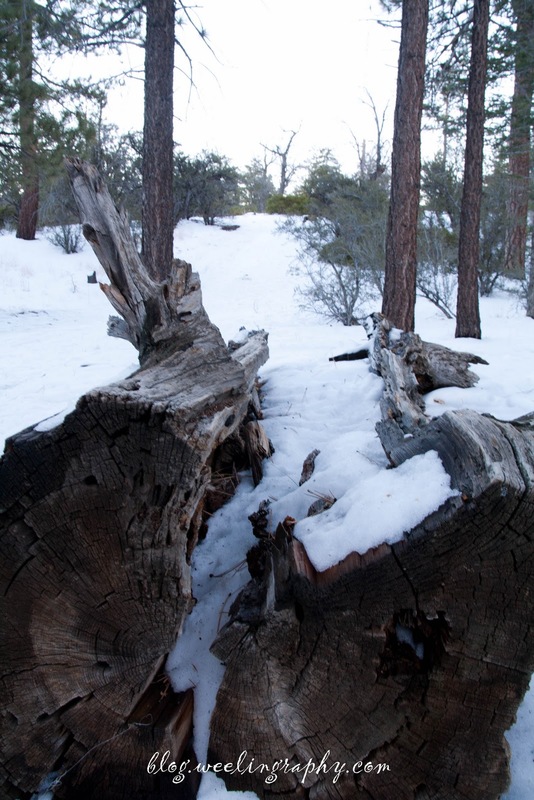 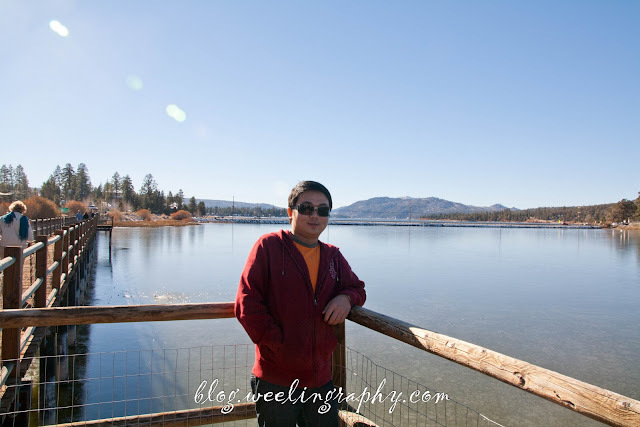 WeeLing Travel Photography : Big Bear Lake..
Big Bear Lake located about 100 miles from northeast Los Angeles, it is surrounded by San Bernardino National Forest. 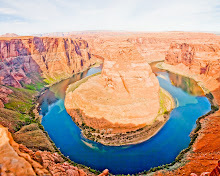 It is a year-around resort destination in Southern California. It took about 1 hours and 45 minutes drive from Walnut. 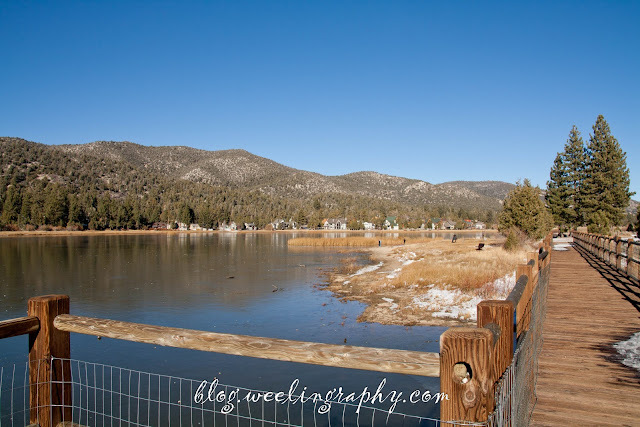 ( where i live) We went there on black Friday (last 2 weeks) after visited Cabazon premium outlet , from there we drove about 1 hours and 30 minutes, and finally reached Big Bear Lake. 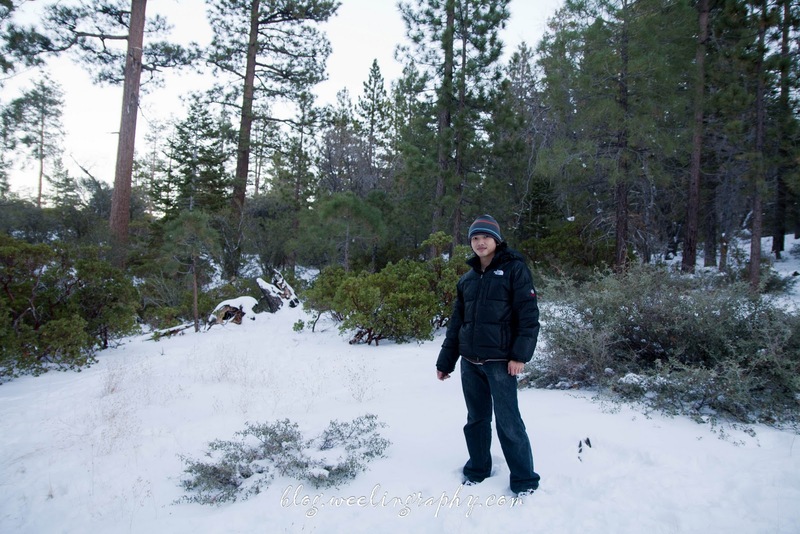 On the way up the mountain it already covered by snow ( probably after 4000ft), the white snow is just amazing, covered all the dried grasses ,small plants and trees ,transformed into whole white environment. 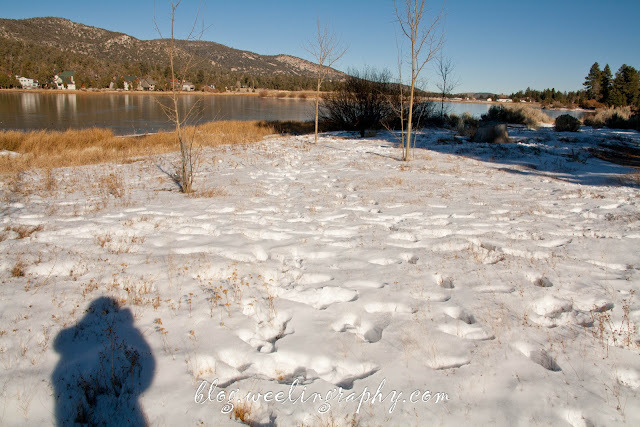 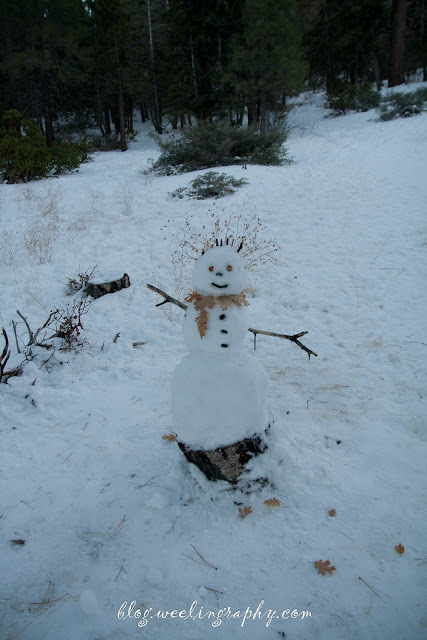 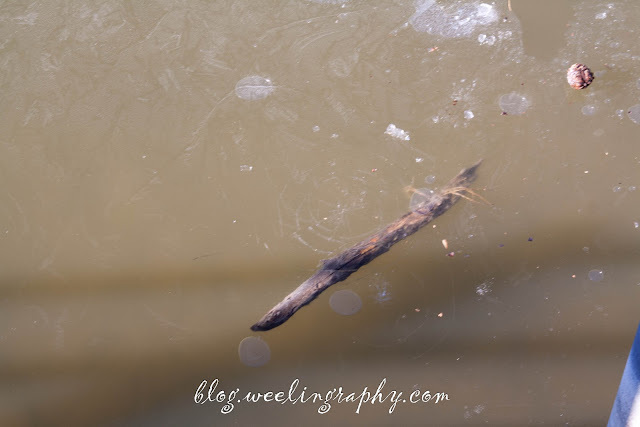 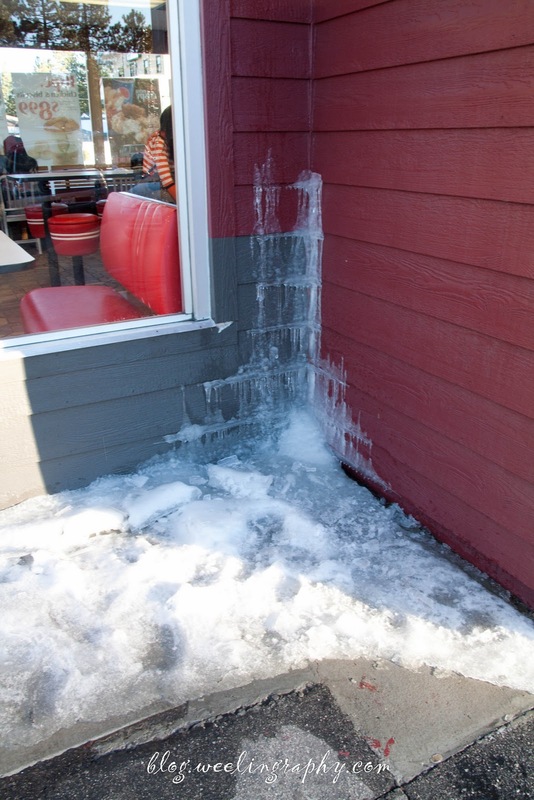 Because of the cold weather the lake is freeze, we tried throw some snow and coin on it,but it didn't break. 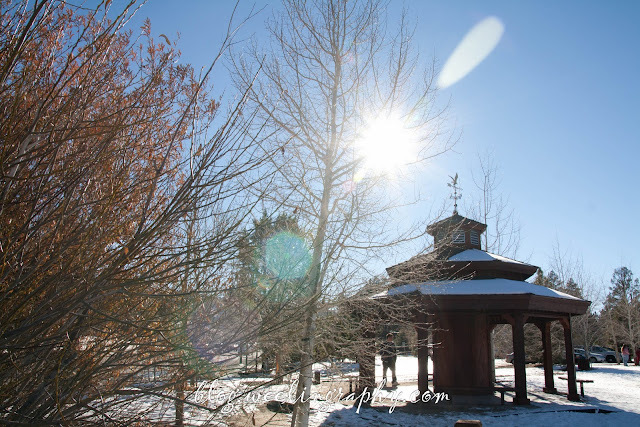 (but not for a big stone) The scenic view of the lake is magnificent, frozen lake with flora and fauna furthermore with nice weather , definitely a good place for retirement. 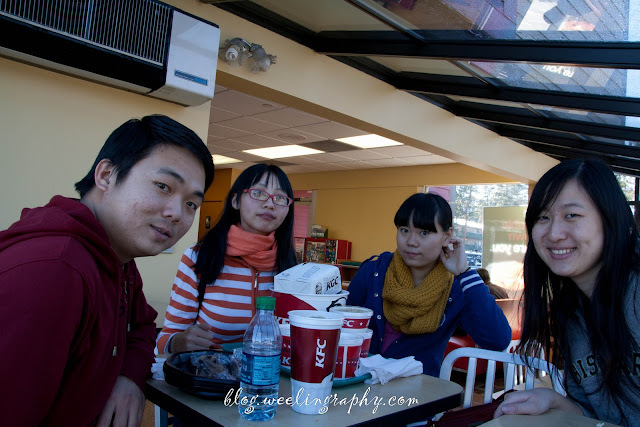 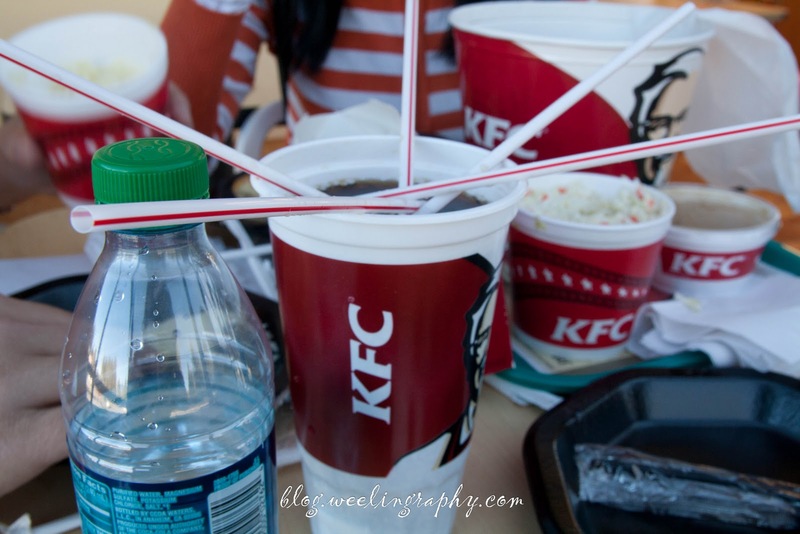 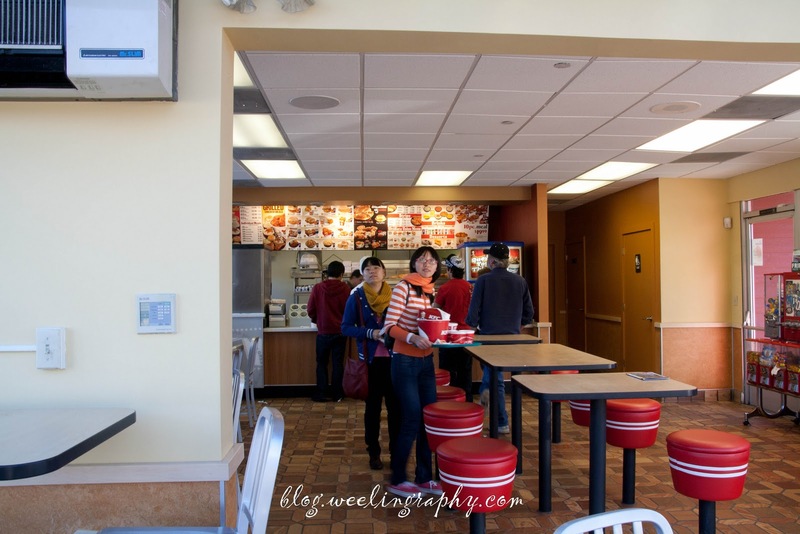 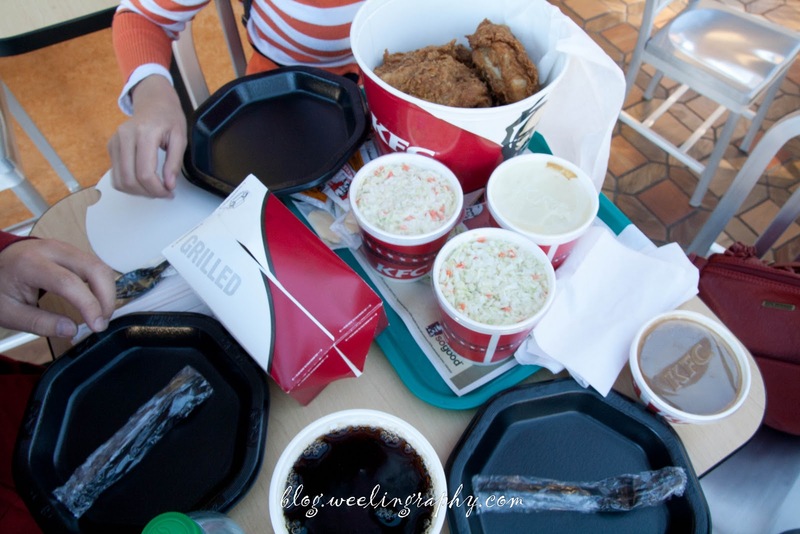 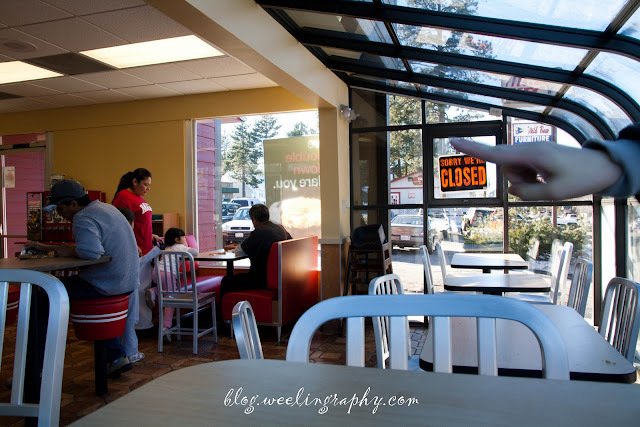 After visit the lake we went for lunch at KFC ( the first time i stepped in KFC since came to US and M'sia KFC taste better). 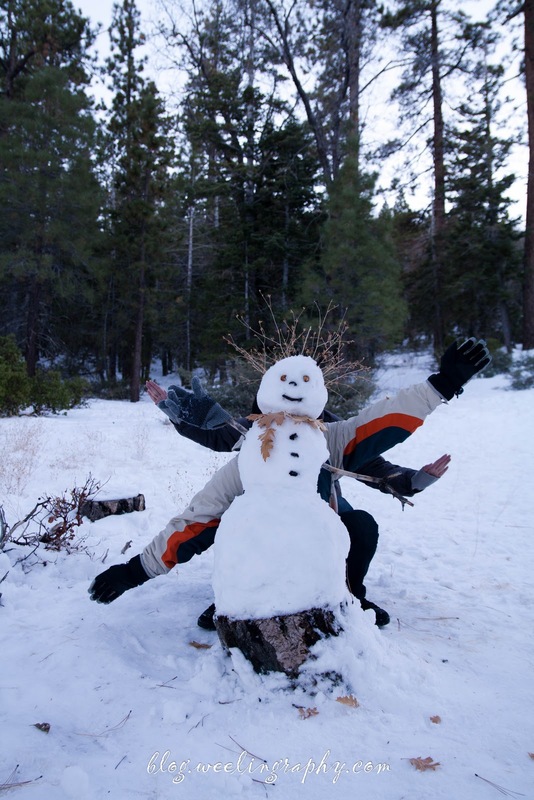 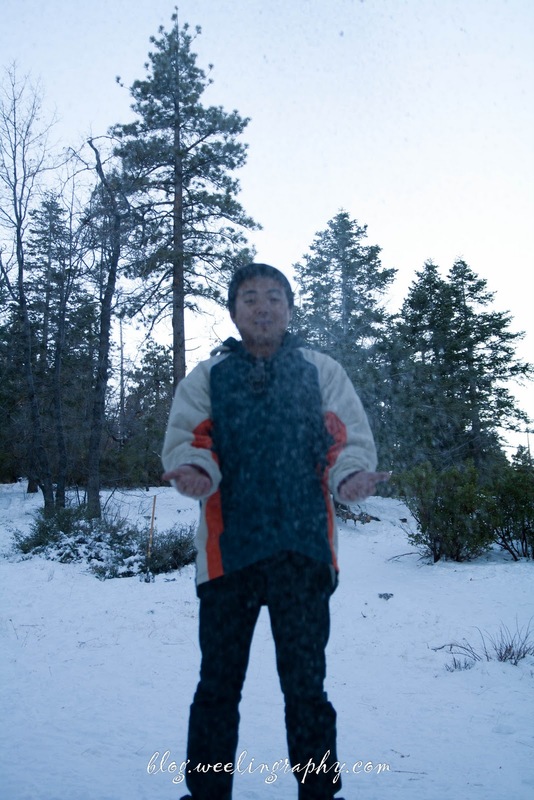 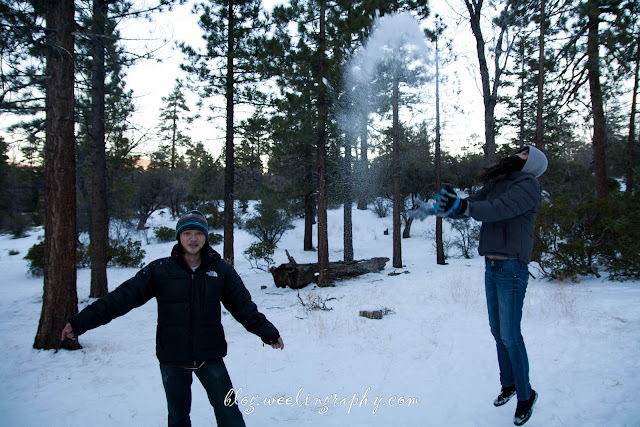 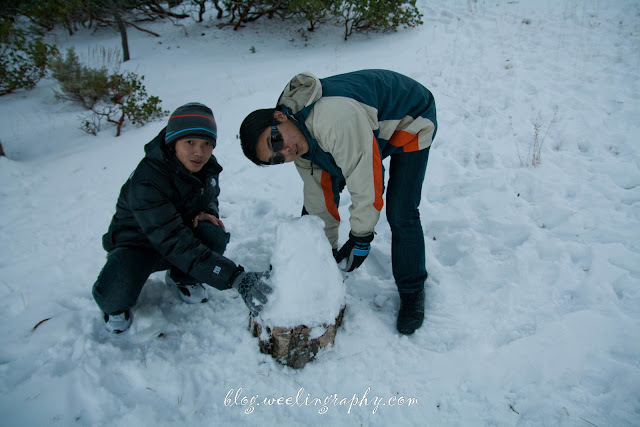 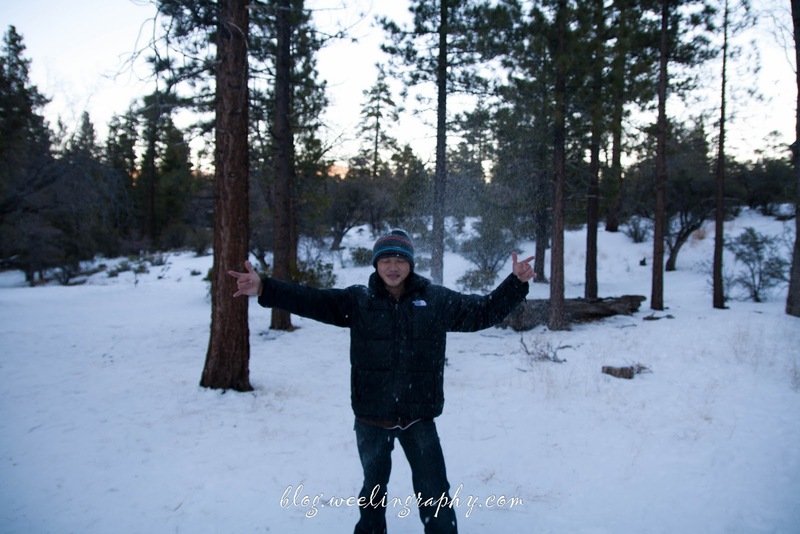 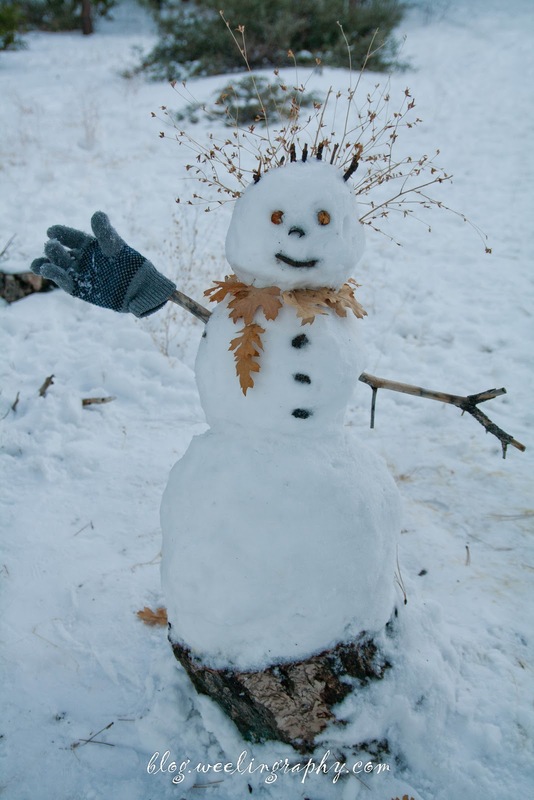 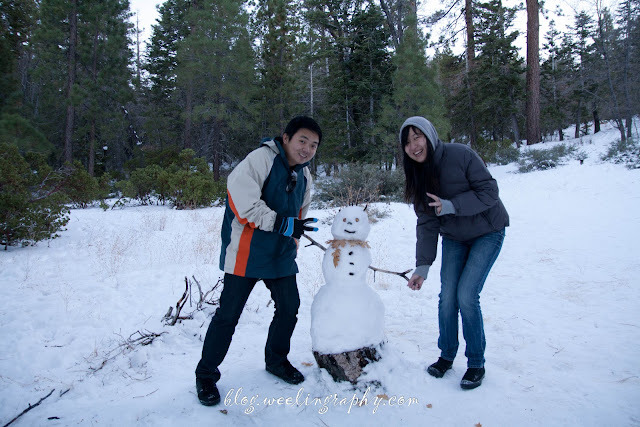 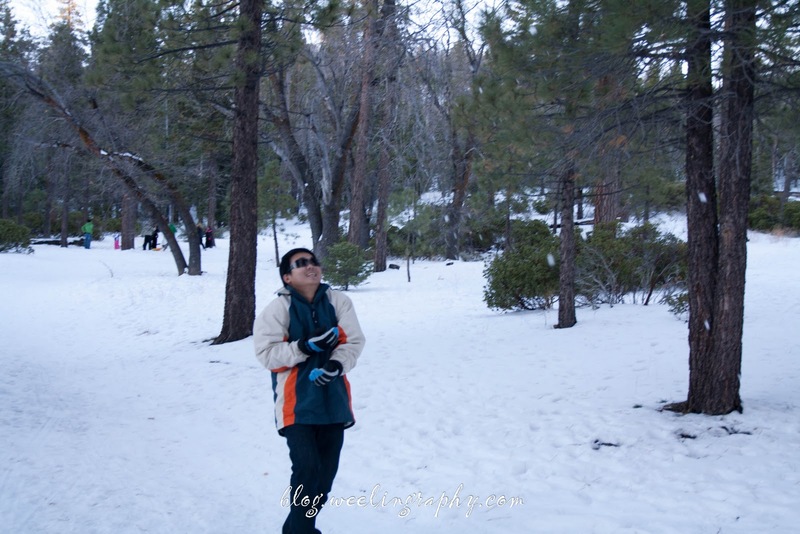 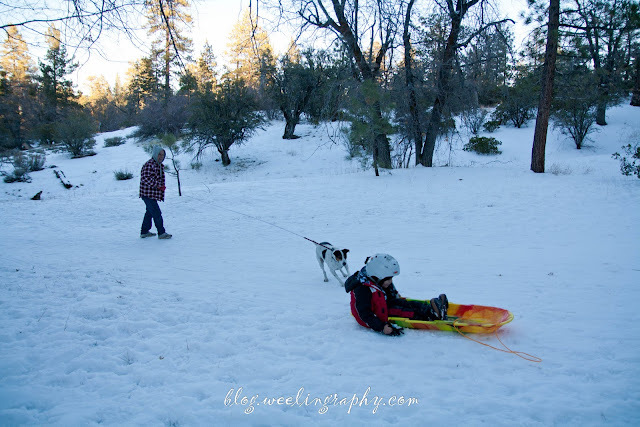 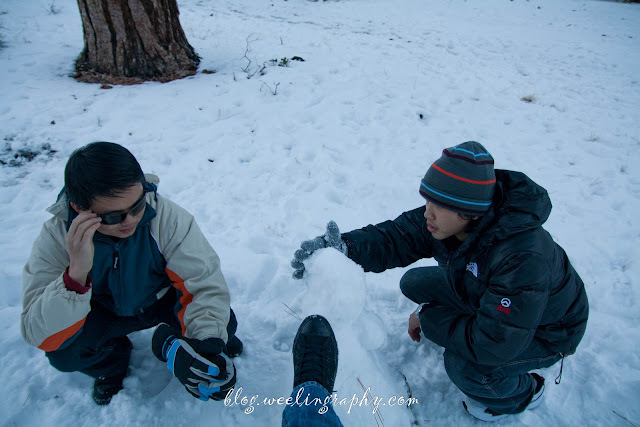 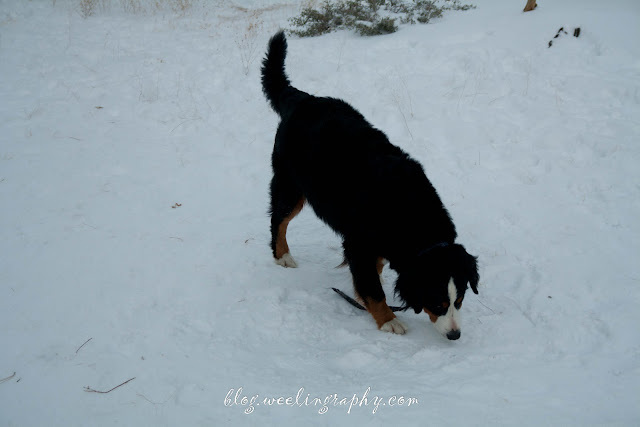 Then we found a free place and play with the snow.